Last summer I shared a story about a red-eye that Jeff and I took from Los Angeles to Boston. I never slept a wink on the entire 2,760 mile journey thanks to the two meatballs behind me who yapped for five hours straight about sports. Fortunately, I was on Jet Blue, so I watched The Food Network. Nigella Lawson's smooth, calming voice at 2 am was just what I needed. Of course a batch of her fluffy ricotta hotcakes would have been nice too, but I did make them as soon as we returned home. After Nigella, I watched Michael Chiarello’s show for the first time. 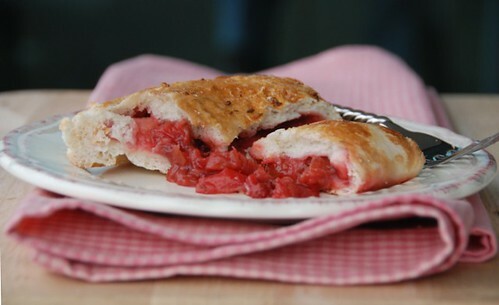 He was hosting a summer outdoor party and made – are you ready for this?—strawberry-rhubarb calzones! Now you know that I love calzones and strawberries and rhubarb, so even at 2:30 am, I was pretty excited. After making these calzones for the last two weekends (I had to double-check the measurements), I must say they are brilliant. They're made from traditional pizza dough that is topped with an egg wash and sprinkled with crystal sugar and savory anise seeds, giving it the flavor and texture of a sweet dough. Each bite reveals a warm, gooey, irresistibly sweet-tart filling. This calzone has it all. I have adapted Michael's recipe below. Adding cornstarch helps thicken the fruit filling and makes it easier to stuff the calzones. You will likely have some leftover filling, which is a good thing--enjoy it in smoothies, on toast, or swirled into your morning oatmeal. Add all filling ingredients (except strawberries) to a medium sauce pot and bring to a boil. (Rhubarb releases a lot of water when it cooks, so no liquid is necessary.) Reduce to a simmer for 5 minutes. Then add strawberries and simmer another 1-2 minutes. Refrigerate for at least 2 hours, so the filling has time to thicken. The filling should have a thick, slightly jam-like consistency. If you find it's too watery, then simply strain it before adding it to the calzones. (But don't throw that sauce away! It's delicious.) A too-wet filling will make the calzone crust soggy. When the dough is ready, divide it in half, then cut each half into 2 pieces for a total of 4 calzones. Working on a lightly floured surface, roll one piece into a 8-10-inch oval. Sprinkle with half of the anise seed and sugar crystals and lightly roll them into the dough. 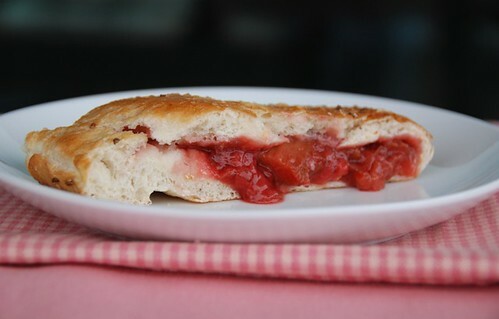 Flip the dough over (sugar side down) and place about 1/2-3/4 of a cup of the strawberry rhubarb mixture a bit above the center of the oval (avoid over-stuffing the calzones, as the fruit mixture with leak out). Fold the dough to form a half-moon; seal the edges together by pressing down lightly. Then using your fingertips, fold the edge of the dough up, and pinch around the edge to create a seal. Brush the top and sides with the egg wash, sprinkle with remaining half of sugar and anise, and pierce the top a couple of times with a fork. Bake for 20-25 minutes, or until the top is golden brown and the bottom is crisp. Let cool for 15-20 minutes before slicing. Eat warm or at room temperature. This is BRILLIANT. I have 4 huge stalks of rhubarb and now I know how to use them! 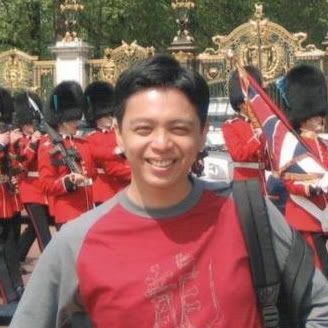 Haven't heard from you in a long time...!!? That is such a great idea! I love strawberries and rhubarb together, very classic, can't go wrong with that! This is gorgeous Susan...the colours are so striking I can just imagine the aroma..beautiful. I've never eaten a sweet Calzone, but I know that I'd love it, especially if it's filled with rhubarb and strawberries! Yours looks so scrumptious! What a brilliant idea! They sound so delicious and look like so much fun! I'm not a huge rhubarb fan, but that calzone looks absolutely delicious!! Although I'm a bit strawberried out when it comes to baking with them - I'm NOT tired of eating them. Care to come back to N.C. and make me one of these? They look awesome! I never would have thought of rhubarb calzones -- it's an inspired idea, and looks absolutely delicious. Wow, I never would have thought of SWEET calzones! Very cool. My creative juices are flowing . . . Might be interesting to add in some herbs. Fresh basil? These calzones are brilliant. With food, the possibilities are endless! What a terrific idea! They look out of this world! Like an Italian fruit pie! 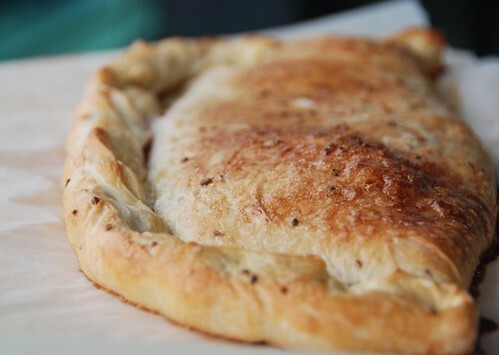 Putting strawberry and rhubarb in a calzone is a great idea! I just had enough more than my recommended weekly caloric intake for dinner -- and now I'm hungry again. ol' chiarello does have a few redeeming concepts, and this is one! what a delicious treat! It reminds me of sweet foccacia in the book Baking with Julia. Susan, I know this summer will be sweeter with your rhubarb calzones! I love rhubarb, and i find this recipe of yours realy yummi. That pink almost red colour,always blow my mind.Is beautiful. Awesome! I'm so jealous of the produce you have at your fingertips! I still haven't managed to snag any rhubard this season-- there wasn't any at the market before I left on my trip, and I haven't gotten back to see what's available since returning. Great pictures Susan :D Really tempting! Calzone? This could pass for dinner, right? Don't tell Alfredo, but I just love Chiarello! Have you tried his wine? You had me at the title. Sounds amazing! Such precious photos, love the pink checkered napkin! Sweet calzone, how delicious! Never heard of it before. Love the filling of rhubarb and strawberry...yum! These look completely awesome! Great photography too. I just planted rhubarb this year so maybe by next year I can try this with homegrown. Oh my goodness! These look amazing! I remember eating this fabulous strawberry-rhubarb pie years ago, and have been debating how to re-enter the world of rhubarb, and this recipe looks perfect! this is definitely way out of ordinary; strawberry rhubarb calzones!! delicious!! such a brilliant idea!! The idea of sweet calzones makes the world a better place already, Susan - these are fabulous! Your beautiful photo has my mouth seriously watering! Defo bookmarking this for some lazy Sunday (hopefully, very soon!). What an idea! I might replace the rhubarb though, not much of a fan. Delicious - all that fruit popping out is fab. Strawberry and Rhubarb always remind me of my Dad. He used to love strawberry rhubarb pie. The calzones look really yummy. I like the idea of the anise and sugar topping! jeanne-I know exactly what you mean. I made a couple more dishes with it too, and I'm stopping by to see yours. peter-The aroma is lovely as well. 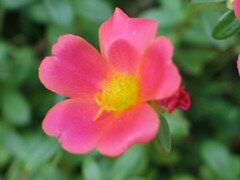 rosa-Trust me, you'll love it! elly-Then you should make these this weekend! tw-These calzones will satisfy both! bellini-Ooh, I should try that in the fall. rachel-Oh, yes, herbs would work too. grace-That's true. I hadn't thought about that. anonymous-The color really is lovely. ann-Oh, good luck finding it! amy-No, I haven't. Didn't know he made wine. linda-I'll be making different ones for sure now. cris-Oh, I love empanadas too. maryann-Wait till you taste them! bistro 613-I hope so too! marie-Sure, just try something else you like. heather-Oh, that's wonderful to hear. And I love the sound of the peach calzone. annie-The anise is simply amazing with it. Yay, a rhubarb recipe! I've been collecting them since I have like a million plants in my backyard and you can only make pie so many times. Thanks you! Oh my goodness Susan this is sheer heaven here on a plate!! This dessert Calazone looks great. Since I live in Portland, Or. I will try this with some of our amazing berries. I did something very similar for a food blog contest over at Cookthink. But I made strawberry rhubarb empanadas instead of calzones. Now I will have to try these!